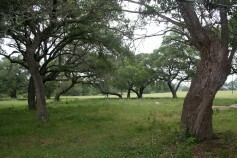 Located 18 miles North of Victoria this high-fenced 633 acres is well located in the desirable coastal prairie of Texas. This showplace boasts a beautiful 5-bedroom custom limestone house, 2 party pavilions overlooking ponds, nice barn, improved deer herd, and mineral rights. The ranch has paved road frontage, an electric gate, a limestone swimming pool, and over 5 1/2 miles of improved gravel roads. This ranch is turn key. 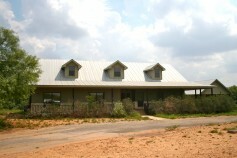 This is an excellent combination hunting ranch, only 1.5 hours SW of Houston. With a 1/2 mile of Bear Branch Creek, over 60 acres of waterfowl lakes, and hundreds of beautiful live oaks, this ranch is loaded with wildlife including deer, ducks, hogs, and turkey. 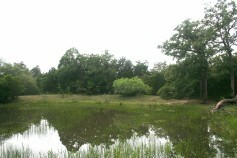 This recreational ranch also features 2 cabins, a shop, 3 water wells, and 1 deep pond. Located between Navasota and College Station, this high-fenced 712-acre ranch is an hour drive from Houston. 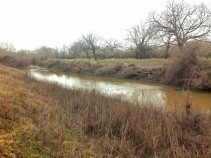 With 4,600 feet of Navasota River frontage, two lakes and 10 small ponds, this ranch has abundant water and numerous lake building sites. 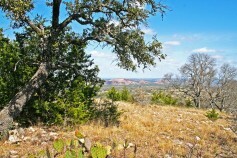 The property is 85% heavily wooded with mature post oaks and other hardwoods. Seller owns no minerals, but there is a surface use agreement in place allowing for two designated drill sites. It is loaded with deer, hogs and ducks! 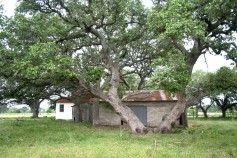 This property is a great place for a second home or small working ranch between La Grange and Flatonia. There is enough road frontage to make it attractive for subdividing into smaller tracts, with out limiting access. 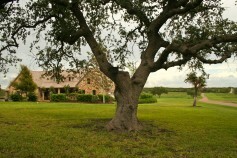 Covered in beautiful live oaks, improved grasses, and gently rolling terrain. 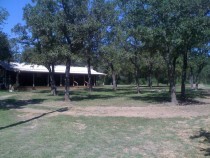 This gamey little ranch is located conveniently between Austin and Houston. 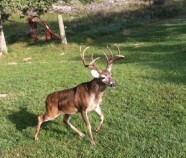 The hunting is awesome, and the shape makes it feel a lot bigger than 28 acres. This property has a charming cabin with a rustic feel, a pond, a couple of creeks, and some minerals are negotiable.